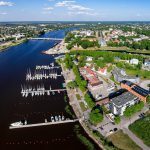 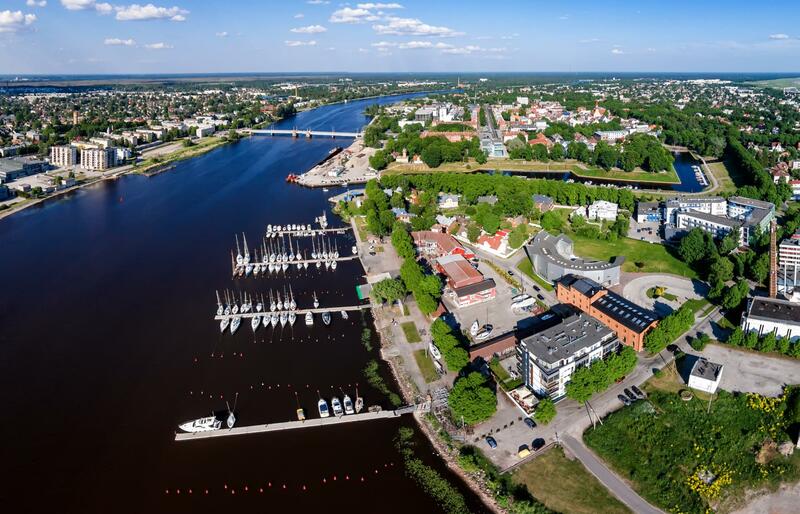 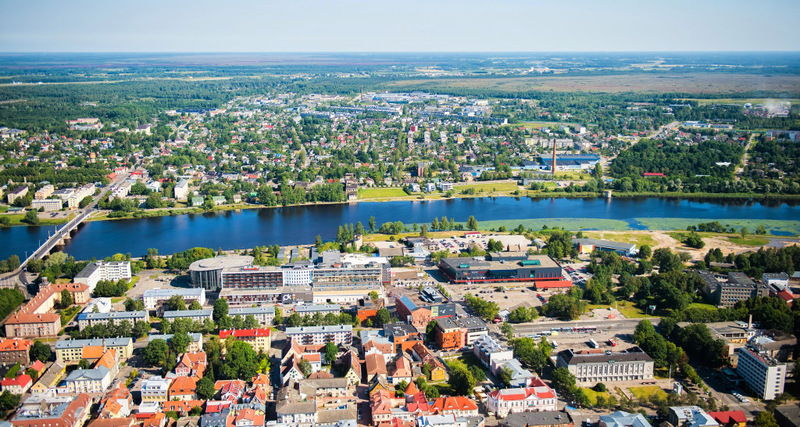 Lõbusõit PLC is offering regular and private boat cruises on the River Pärnu & in the Pärnu Bay area to all who wish to experience the best panoramic views of Pärnu from our 80 seater ferry M/S Pärnu. 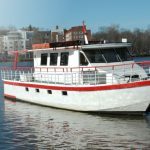 Regular trips on the River Pärnu are available from the 1st. 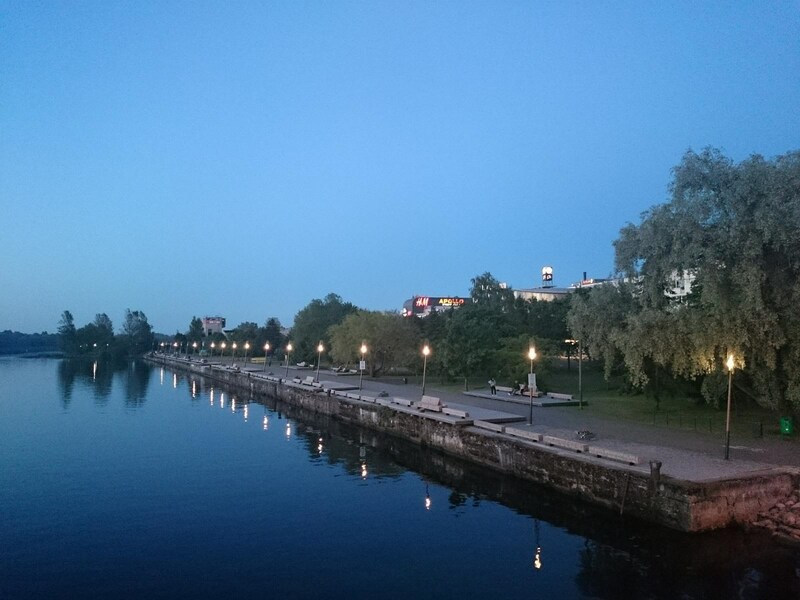 June until the 31st August throughout the day. Private tours are also available as soon as the ice clears during the Spring up until its return in Winter. 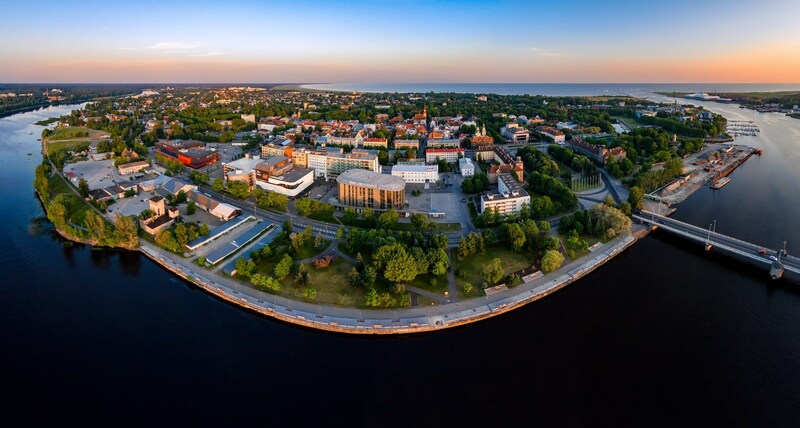 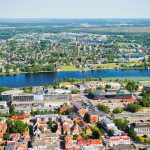 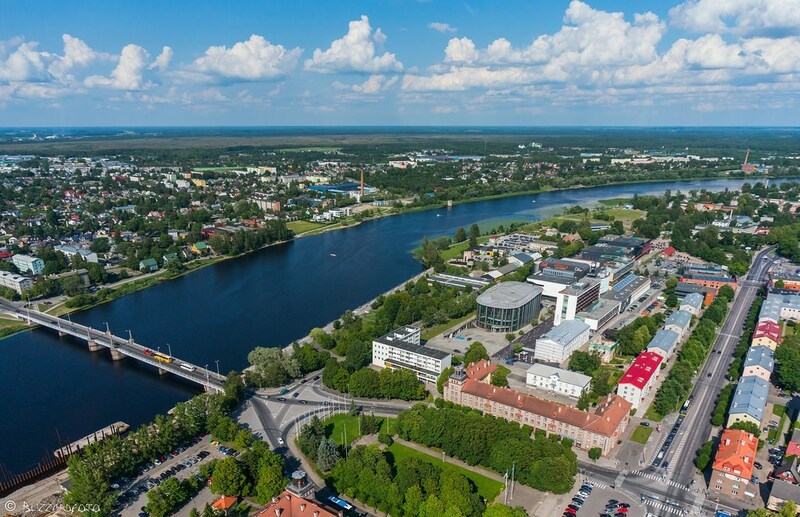 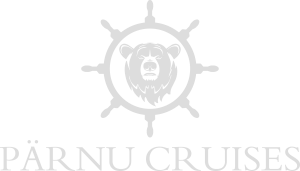 Bespoke private tours are perfect for stag and hen parties, weddings, conferences, meetings or just a leisurely tour of the Pärnu area. 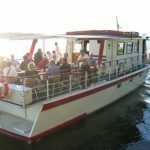 Snacks, ice creams, tea, coffee, soft drinks and light alcoholic beverages are available on regular trips. 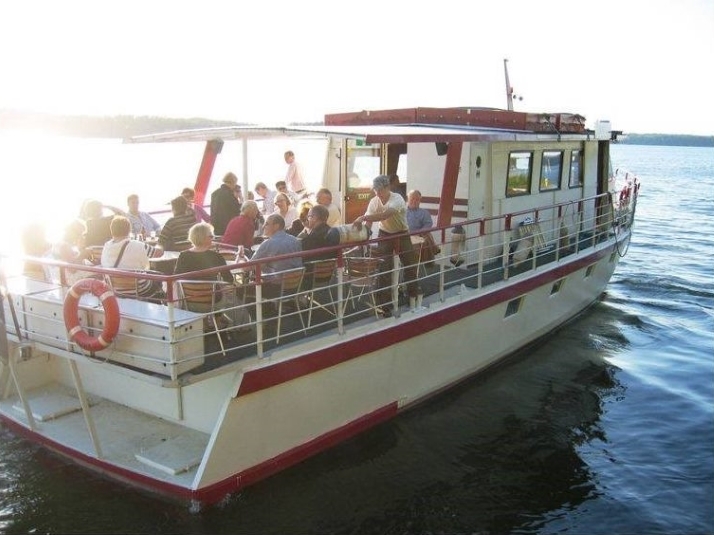 For private tours we can tailor any catering to accommodate your needs. 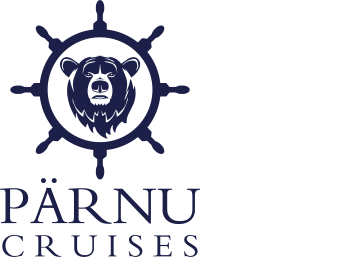 More information about the ship. 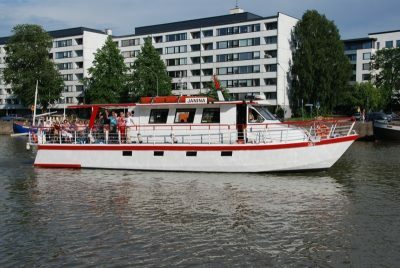 Ferry M/S Pärnu was built in Finland in 1992. 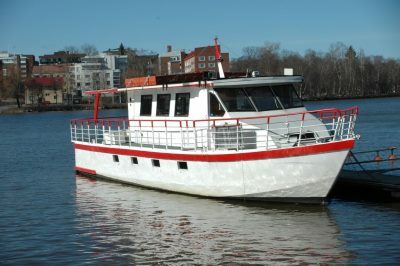 The boat has 2 inside and 2 outside decks.